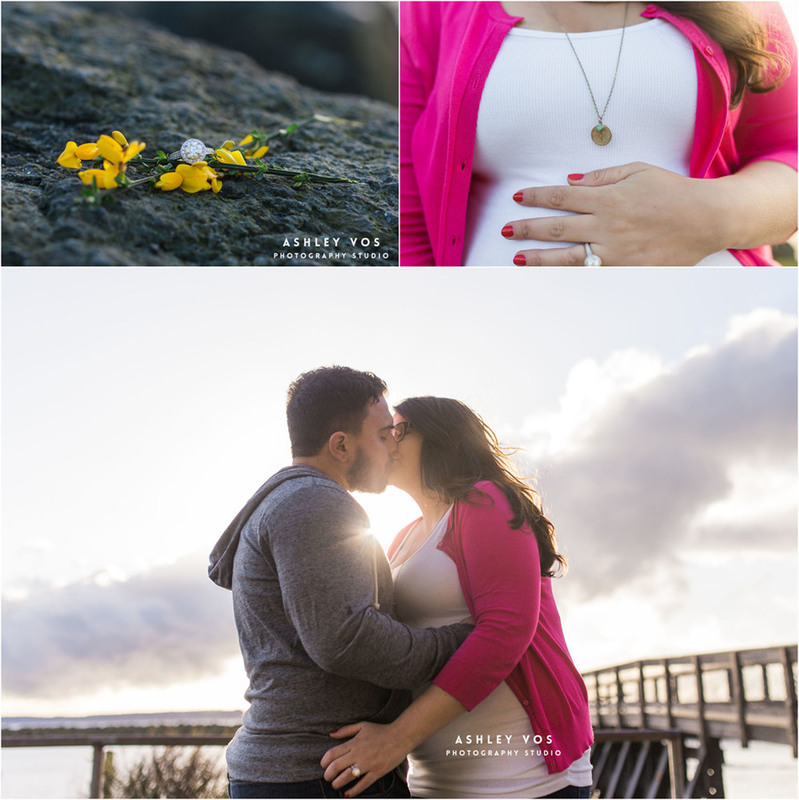 Seattle Area Engagement and Maternity Photographer | Lucas & Ornella! Lucas and Ornella originally contacted me for a maternity shoot and knew exactly what they wanted for a setting. Recently engaged and expecting a baby boy in June, they wanted to saunter around their stomping grounds of Ballard, a fantastic neighborhood in Seattle, WA and do their engagement and maternity pictures in the place they love! We went everywhere, Ballard Avenue, Paseo, and Shilshole for a ton of variety and bright, beautiful colors. These two are so sweet together, it's clear they absolutely adore one another. Congrats on all the exciting changes happening soon, Ornella and Lucas! 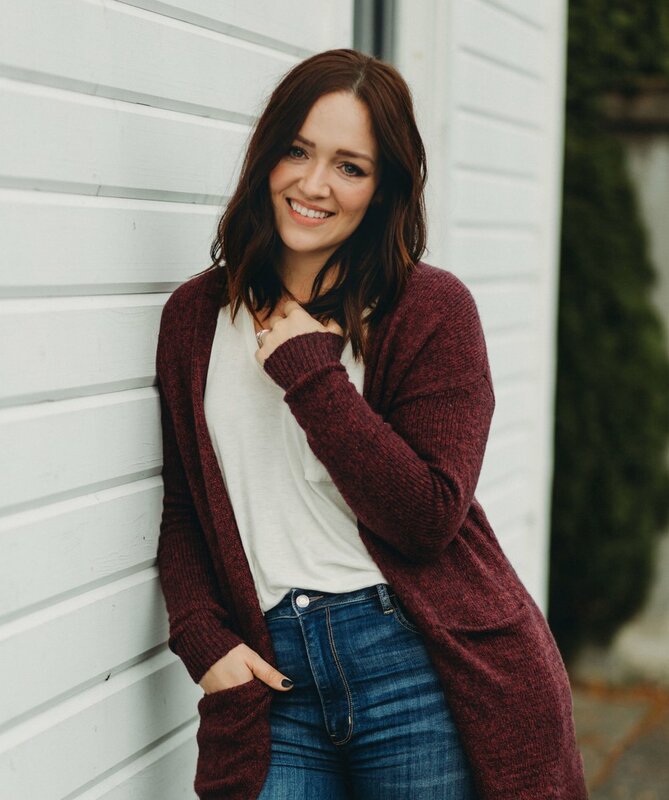 Thank you for letting me be your maternity and engagement photographer in Seattle, WA!